London is the next stop for the the international art market circus, with big tops for PAD in Berkeley Square, and for Frieze Masters and Frieze in Regent’s Park. As ever, October in London is the place to be. 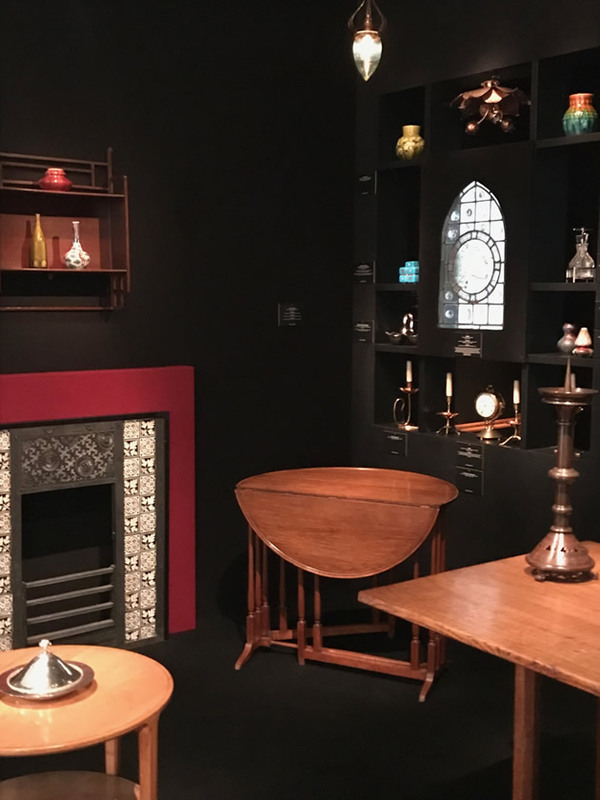 Our offering this year includes furniture and works of art from the pantheon of British Arts & Crafts designers and makers: W.A.S. Benson, William De Morgan, Ernest Gimson, Charles Rennie Mackintosh, William Morris, John Pearson, Gordon Russell, C.F.A. Voysey, George Walton and more. Christopher Dresser features too. PAD opens with previews on Monday 1 October and Tuesday 2 October, then to the public on Wednesday. As we spent the weekend setting up our stand (and showing my age), the words of the lamented Marty Balin (1942-2018) sprung to mind: ‘Take me to a circus tent / Where I can easily pay my rent’. 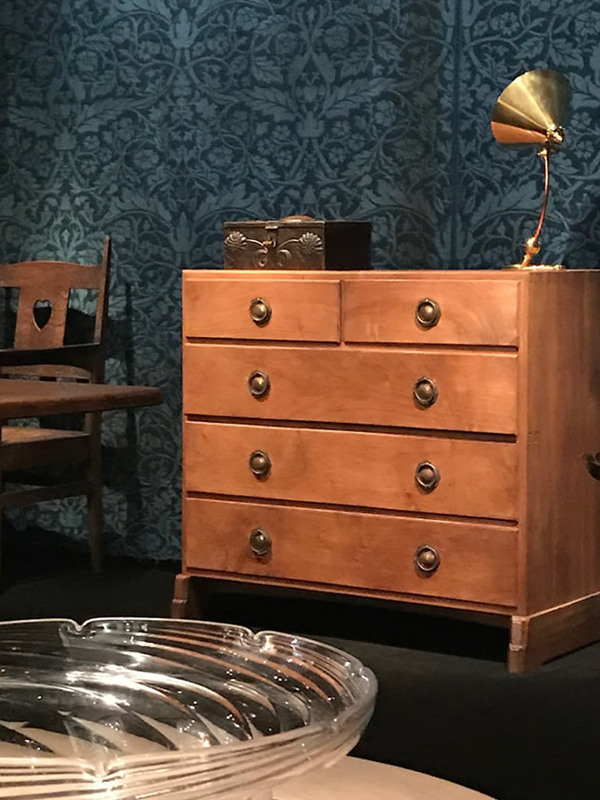 If you happen to be in London, we do hope that you will stop by; the fair is rich in its variety of modern and contemporary design and manufacture.